Sunday, March 6th: 1st-Sunday-Of-The-Month Kite fly at Wildwood Park from noon til 4 PM. 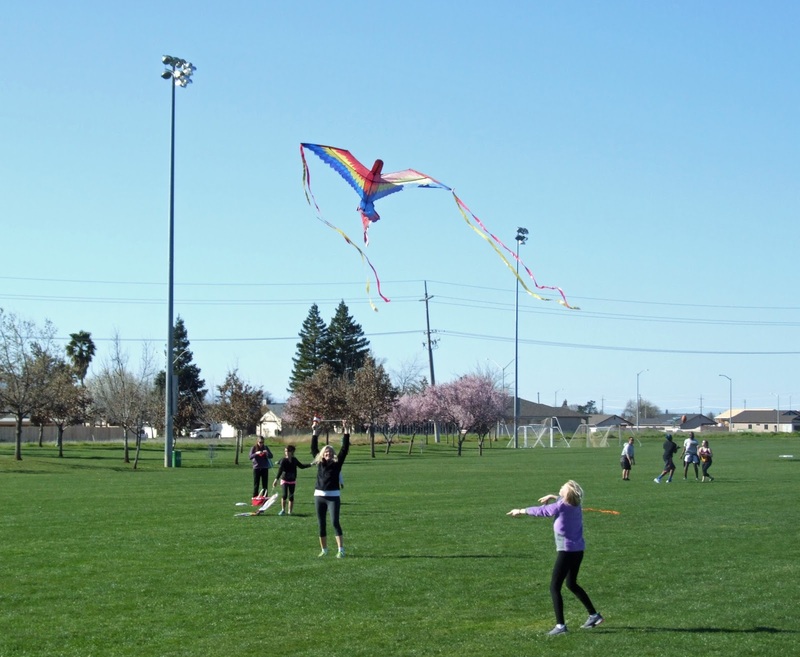 Sunday, March 20th: Chico Kite Day at Community Park from noon til 4 PM... there'll be hundreds of kites in the air! 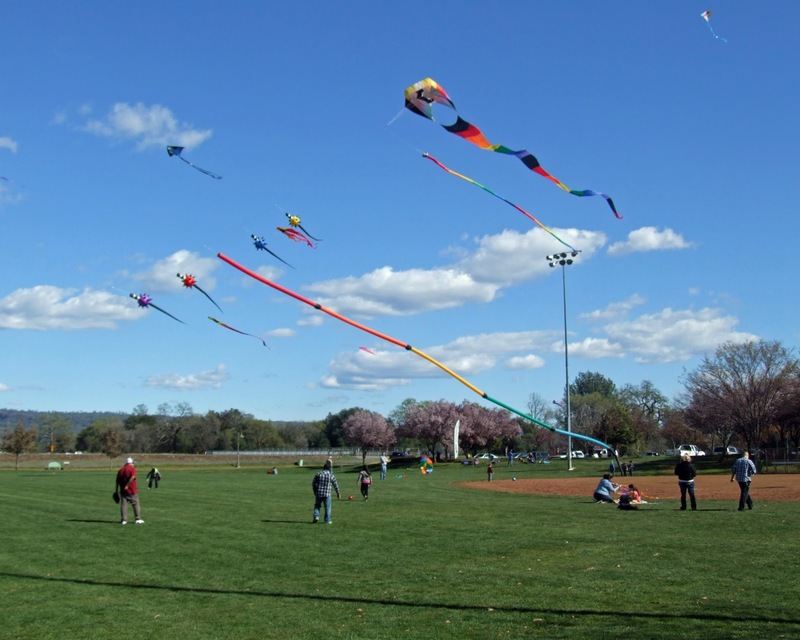 Sunday April 3rd: 1st-Sunday-Of-The-Month Kite fly at Wildwood Park from noon til 4 PM. 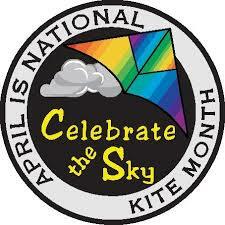 And...Celebrate the Sky all month during April.